With over 25 million copies in print, The Act of Marriage has helped thousands of Christian couples maximize their joy in sexual union and saved many marriages. 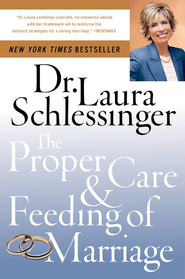 Pastors, doctors, and psychologists have endorsed the LaHaye's practical insights. I had a prayer and decided not to expose myself to anything that opens my imaginations, gifts of the Holy Ghost or any other perversions in the practices of litter-day interpretations of intimacy. Reading books that come close to exposure for the loss of innocence in children is a failing degree of light and can be listed amongst the magazines of whoredoms. Sorry I said it but someone has To actively correct others. we all have that power to be curious into others illnesses, its best not to share any degree of it. Where is the Health in this? Dont be confused of the word DE-SCRIPT -TION = an art of un scripting your clean knowledge of God to divert your attention to blind sin So that your hooked on the rest of the worlds perverted descriptions for the blind sinner. We all know we dont want any of this on our innocent. Why do It yourselves? How far can you progress in blindness until your lost in translation. Where is everyones logic of thinking cleanly before impulsive acts? :Gone already in blindness! My husband and I started reading this book a week before we got married. It is very educational and helped us learn how to talk about intimacy. 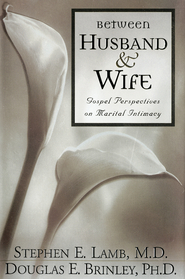 A must read for anyone getting, newly-weds, or married couples who haven't read it yet! 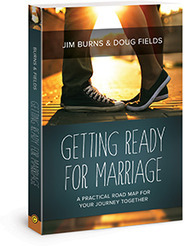 I recommend this book for those engaged and close to the wedding date, and for newlywed couples. It is a quick and easy read, and can really open up the lines of communications. Before getting married and sometime after, we read this book together when we went on long road trips. It was a good way to open the lines of communication about our marriage. I read this before getting married and I loved every bit. I think every couple should read it together prior to marriage. It's a great bridal shower gift as well.